We come from the lineage of Grandmaster Ip Man, through his nephew Sifu Lo Man Kam, to John Kang. 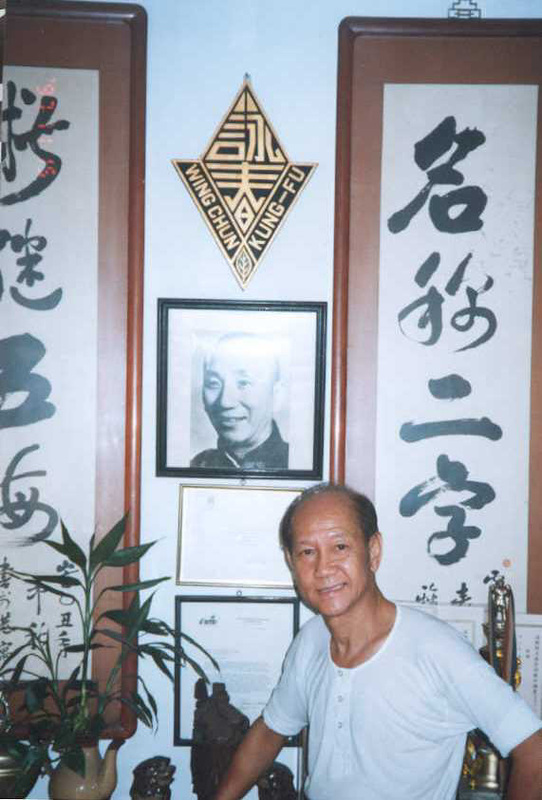 After training in several martial arts, Sifu John Kang began his formal Wing Chun training in 1995 under Sifu Lo. 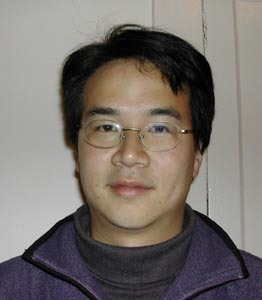 He helped translate Sifu Lo’s book, Police Kung-Fu for publication in the United States.